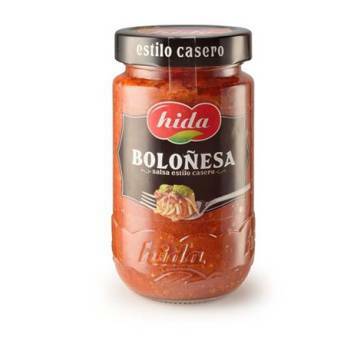 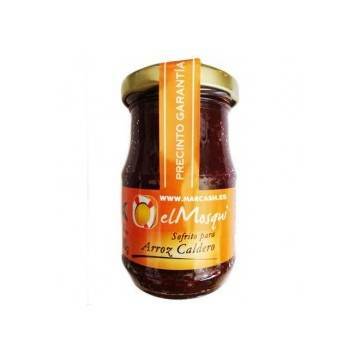 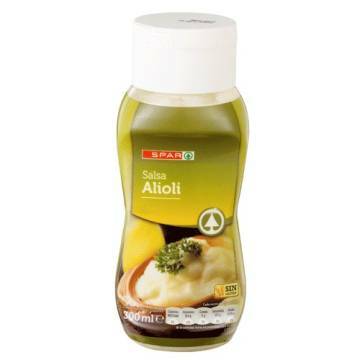 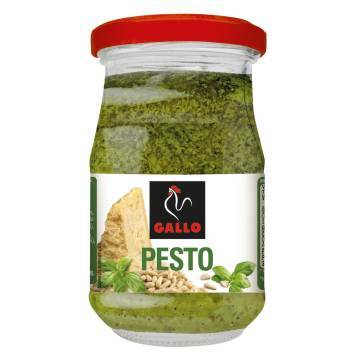 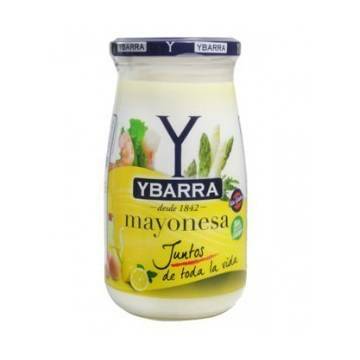 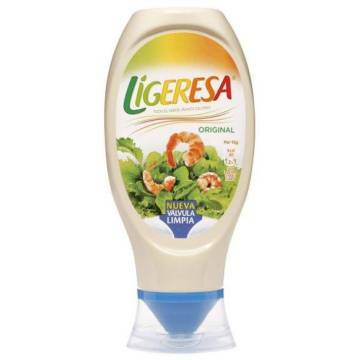 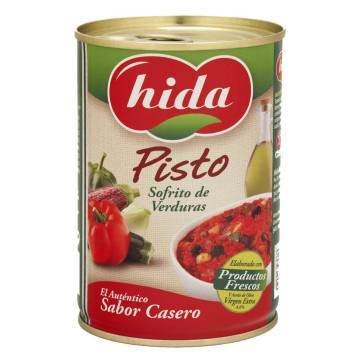 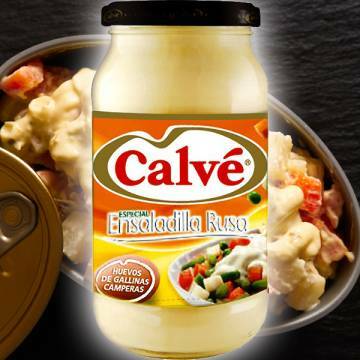 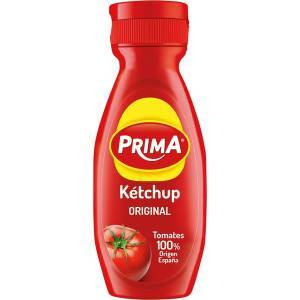 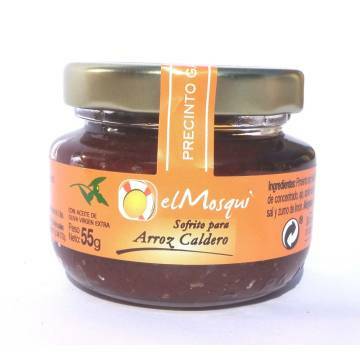 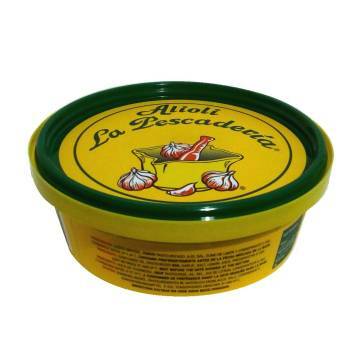 > SUPERMARKET>SAUCES, CREAMS, BROTHS & SPICES>SAUCES>KETCHUP 600G "PRIMA"
Enjoy the best tomato sauce in a larger container. 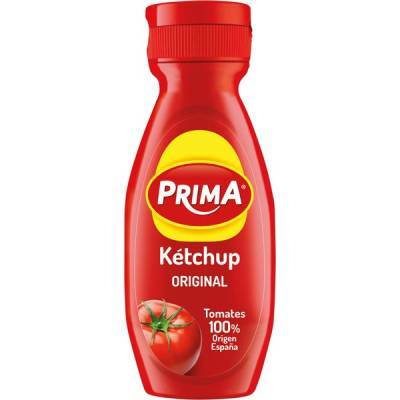 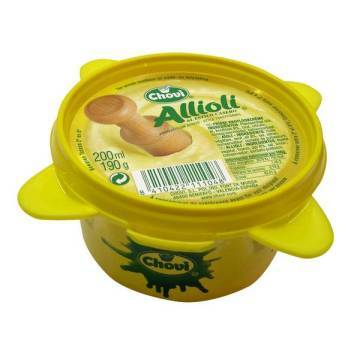 A ketchup that all children like and that contains 6 vitamins. 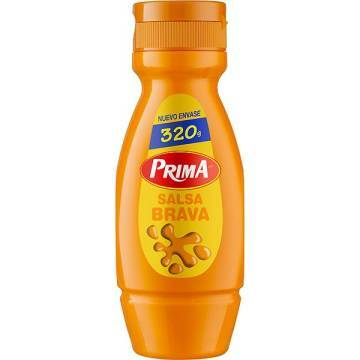 It's from the Prima brand. 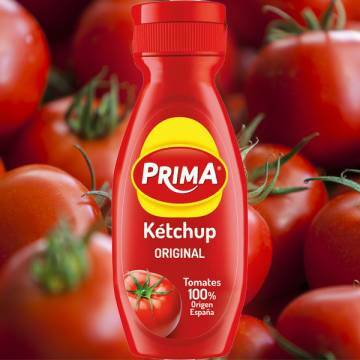 Tomato (159 g per 100 g of ketchup) glucose-fructose syrup, vinegar, salt, modified starch, aroma, preservatives (potassium sorbate and sodium benzoate). 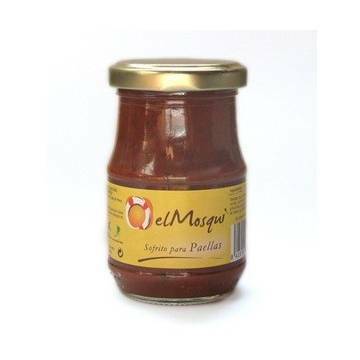 FRIED TOMATO SAUCE 3 x 210 G "SPAR"